This product in stock and will ship within 24 hours. 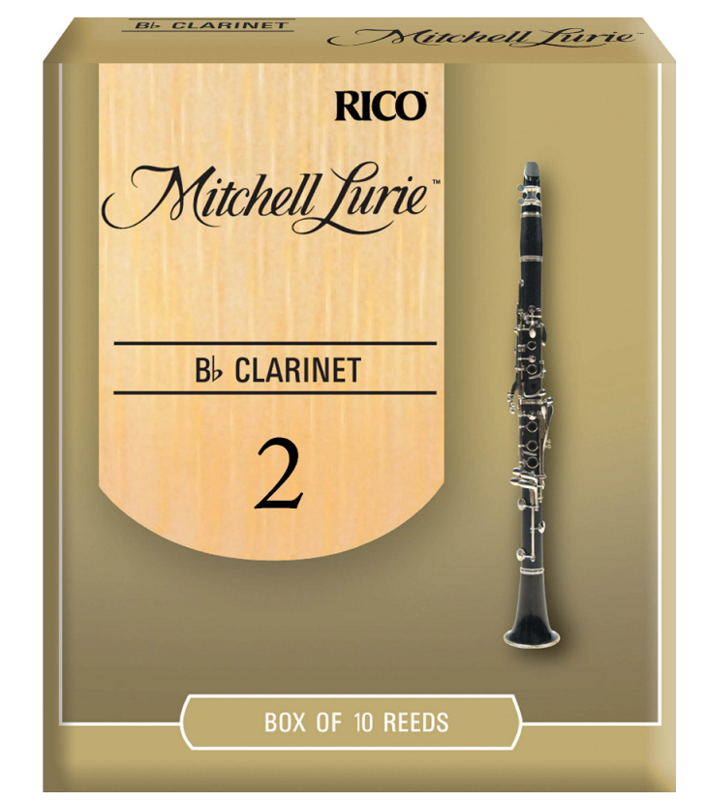 Mitchell Lurie reeds are ideal for the advancing student. They are unfiled and feature a thinner tip, for ease of response, combined with a thicker spine. The result is a more resistant reed with a warmer sound. Rico's updated reed-making machinery and state-of-the-art process have made today's Mitchell Lurie reed more consistent than ever before.